41 years on and we’re still going strong. 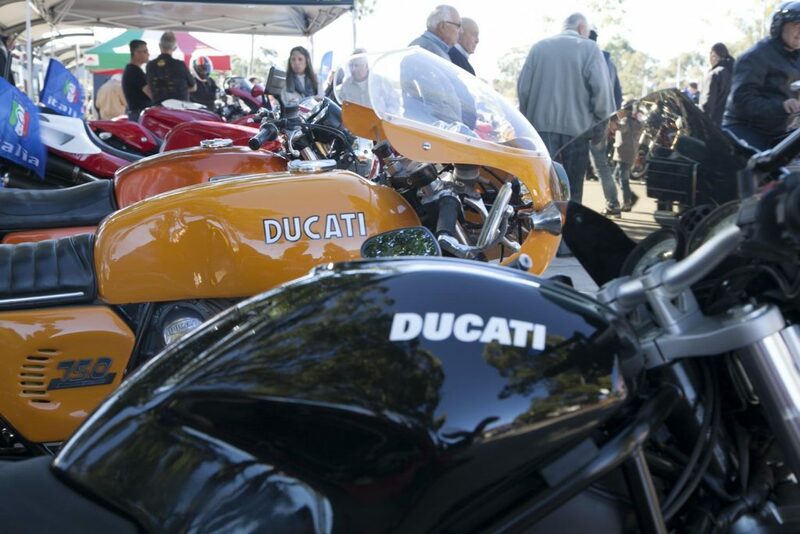 Our Ducati club leads three rides every month and numerous events through out the year. The RideEmDon’tHideEm rides are lead by club originals Gaz and Big Al and head out on their favourite roads, North and South. 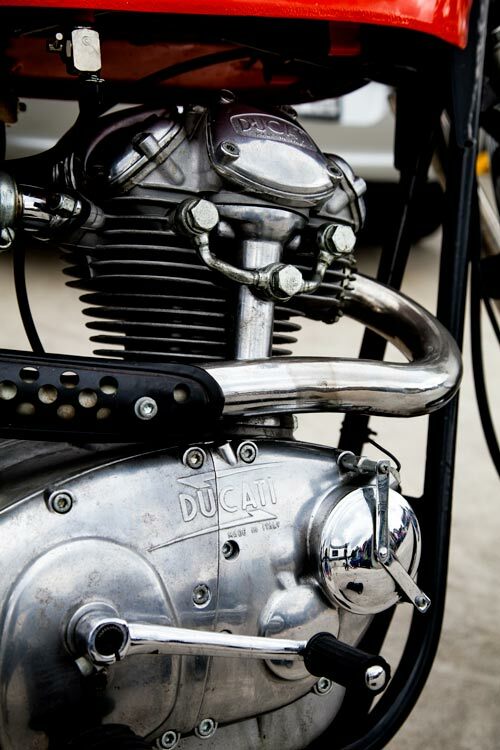 Our monthly Feature Ride leads you on some of Sydney’s best motorbike roads. Events we organise include: Concours D’Elegance, Swap Meet, Bike displays at Club Marconi and Ferrogusto Italian festivals, Our famous Thunder Rally, Track days. We also organise rides through out the year to other States DOC events and on weekends away to the likes of Tinteldra Nundle Dorrigo + beyond. Spur of the moment [unplugged rides ] can be organised via shout-outs in our DOCNSW Facebook group. Our events all support our charity: Royal Rehab Hospital Ryde brain and spinal injuries. We are Royal Rehabs longest supporter having been with them for 39 years. Our club is certified to administer historic vehicle registrations on behalf of its members. 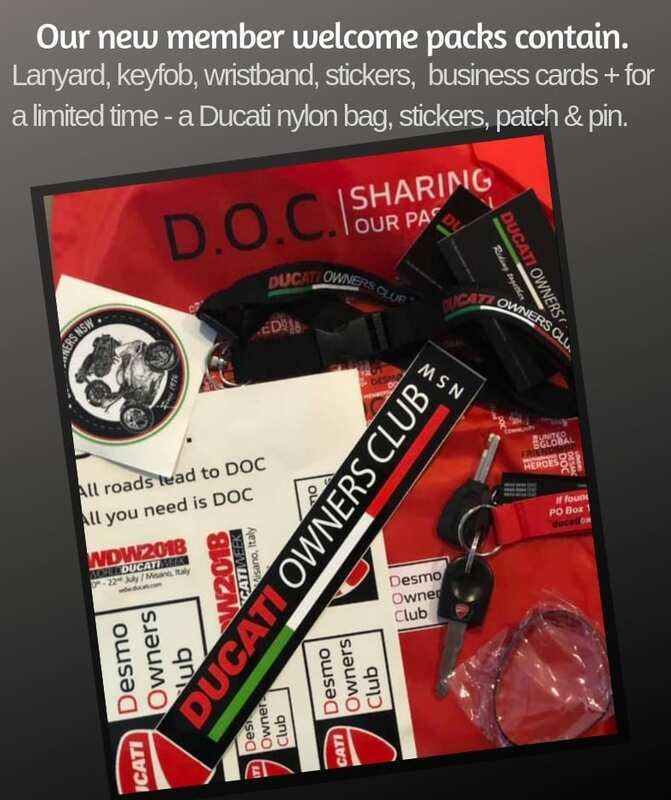 If you don’t own a Ducati you can join as a social member to take advantage of this benefit. 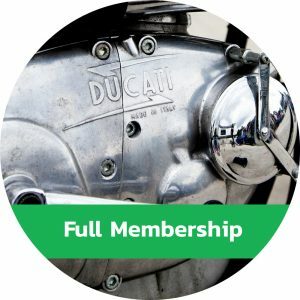 We have two club representatives on The Motorcycle council of Australia fighting for your rights and keeping you up to date with everything that concerns you as a rider. 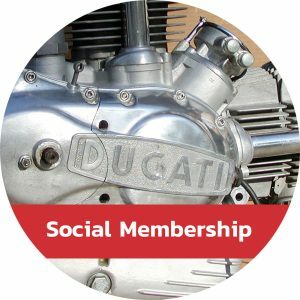 Our Ducati club leads its riders on three great rides every month. Our REDHE Nth is on the 2nd Sun of the month – lead by Gaz. REDHE Sth is on the 4th Sat of the month –lead by BIG AL. Our Feature Ride is on the 3rd Sunday of every month – Lead by different Club members. Events take place through out the year. Our yearly calendar lets you see the dates of our key events. Our DOCNSW FB group also has events on it. Members receive our monthly e-news which lists ALL our events for the coming month. Jump on board and join our club. You’ll get a welcome letter with your personal DOCNSW member card then you will get our monthly e-news. Your DOCNSW club member card entitles you to loads of member-only discounts courtesy of our club sponsors. Join in our rides – and get the benefit of our collective knowledge and support. You can purchase our Members only t-shirts and get discounts on all our Merchandise. You can attend our monthly General Meetings and get involved as much as you like. All events and rides are organised by our committee all of whom are unpaid volunteers in our great club. 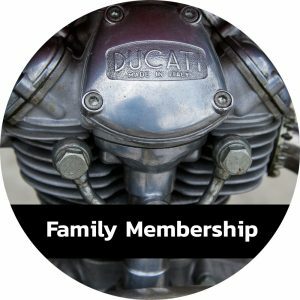 A full member must be over the age of 17 and own, ride or are a pillion on a Ducati Motorbike. They are also interested in Ducati motorbikes and fostering and maintaining motorcycling as a sport. Family members share same eligibility as full members, they need to be related to each other or partners in a relationship. They are full members in their own right.